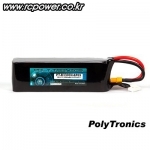 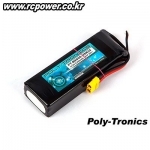 배터리/변환잭/측정기 > Poly-Tronics 배터리 총 70개의 상품이 있습니다. 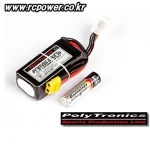 PT-B2200N-SP35 (11.1V, 3S1P, 35C+/JST-XT) - 한정 이벤트! 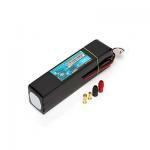 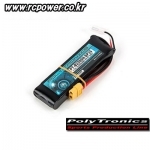 PT-B5200N-UKP45 (11.1V, 3S1P, 45C /JST-XT) - UKP Edition! 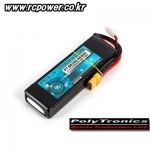 PT-B0880-SP45 (11.1V, 3S1P, 45C+/JST-XT/JST) - UFW Edition! 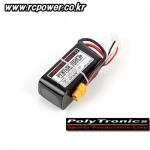 PT-B8500N-NSR45 (11.1V, 3S1P, 45C /JST-XT) - UFW Edition! 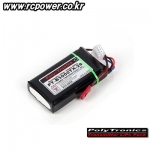 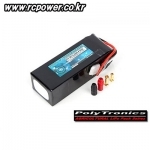 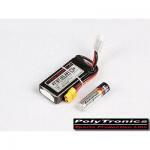 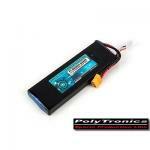 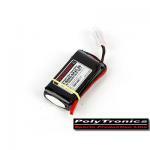 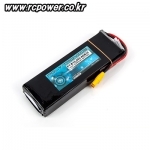 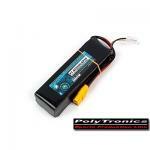 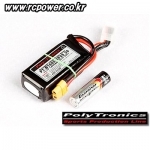 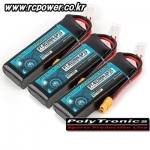 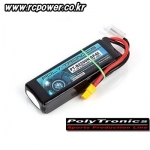 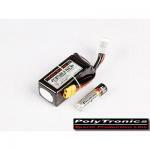 PT-B2500TX - 3in1 Universal Type (11.1V, 3S1P) - 추천! 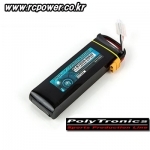 - Futaba/JR/SPEKTRUM 전기종 공용! 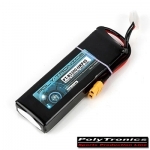 PT-B450N-SP35 (11.1V, 3S1P, 35C+/JST-XT) - UFW Edition! 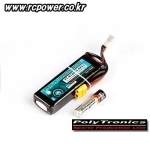 PT-B1300N-ECO55 (11.1V, 3S1P, 55C+/JST-XT) - 강력추천! 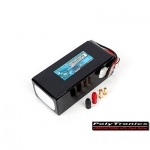 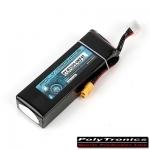 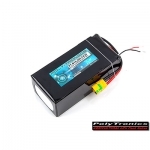 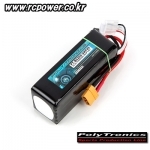 PT-B3400-NSR45 (22.2V, 6S1P, 45C+/JST-XT) - UFW Edition! 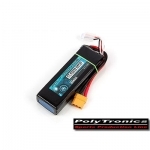 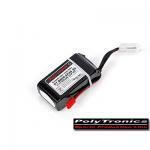 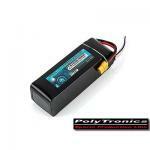 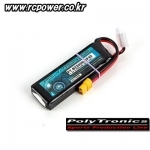 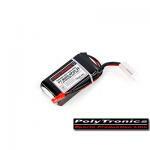 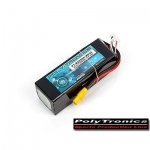 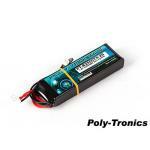 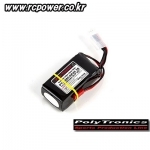 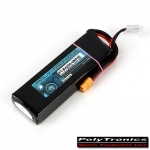 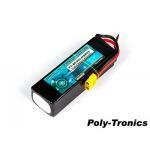 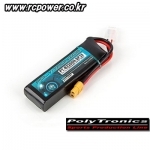 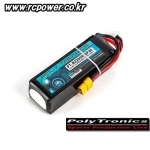 PT-B2200N-SP35 (14.8V, 4S1P, 35C /JST-XT) - 한정 이벤트! 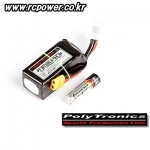 PT-B2200N-SP35 (7.4V, 2S1P, 35C+/JST-XT) - 한정 이벤트! 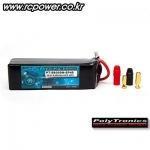 PT-B1500N-UKP45 (22.2V, 6S1P, 45C+/JST-XT) - T-Rex450/470L Dominator 전용! 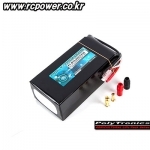 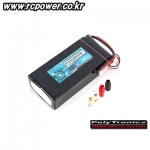 PT-B1300N-ECO55 (14.8V, 4S1P, 55C+/JST-XT) - 강력추천! 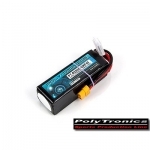 PT-B0880-SP45 (7.4V, 2S1P, 45C /JST-XT) - UFW Edition!